Črn, z minerali obogaten hranilen substrat in podlaga obenem. 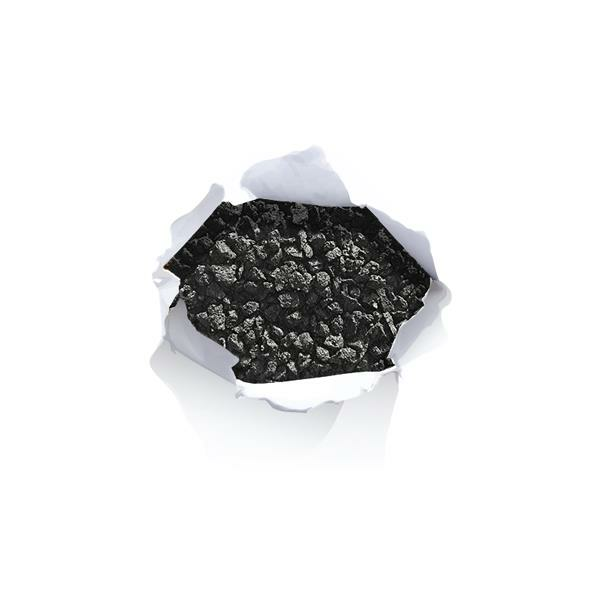 Natural substrate based on volcanic lava, which is enriched with essential minerals for plant growth. When used, it slowly releases the substances contained within it, feeding the plants. 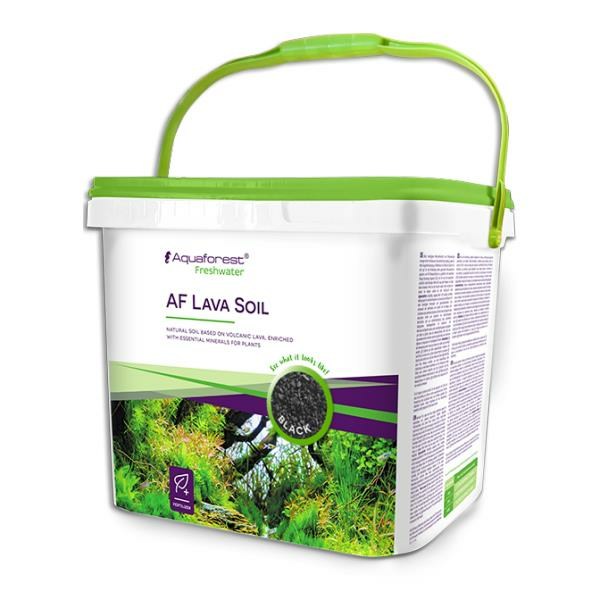 The substrate is pre-rinsed, but aquarium water may become cloudy for up to 12 hours after the product is added. This is natural and does not cause any side effects. After approximately 12 hours has passed, the turbidity should subside. Because Lava Soil is rich in minerals, we recommend that you carefully dispense other fertilizers for the first six months after being added. This will help to control an over accumulation of Micronutrients. Tekočina za Aquili kH test. Elegantni moderni akvariji avantgardnega dizajna višjega kakovostnega razreda.